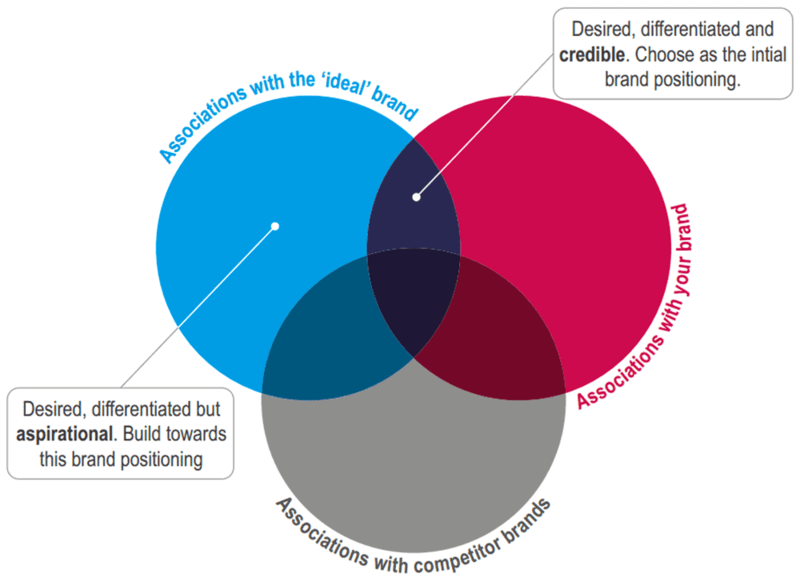 How are Branding and Positioning related? The question is: do you need both? Now You Know the Difference. It is Time for Action! Graphic designers, business owners, marketing experts – everyone is aware of the importance of branding for the success of each startup. With all that focus on branding, it seems we are forgetting about something: brand positioning. Many of us confuse positioning as an aspect of branding, but it is an entirely different concept that requires a unique approach. Let’s clarify things once and for all. What’s the difference between branding and positioning? How do these two concepts work together? Do you need both or can you get good results by focusing on one of them? Branding is all about creating positive user expectations. When you engage in branding, you focus on the users. Positioning is about making your brand the preferred option among all competitors. When you engage in positioning, you focus on the way your offer competes with all other players in the industry. In its most straightforward definition, branding is a design process of establishing the personality of a product, service, or company. When you start a company, or you launch a new product/service, you know how you want the audience to perceive it. Then, you take various steps to influence the opinions of your target customers regarding this brand. Your brand conveys what your company is, what you want it to be, and what people perceive it to be. Effective branding helps you set a price your customers are willing to pay. It convinces them that you are offering great value for their money. When you combine all these elements, and you come up with methods that help you promote the brand, you get your brand strategy. Through this strategy, you will plan a specific branding campaign via various distribution channels. Setting a purpose and making a promise that corresponds to that goal. Establishing a promotion that’s consistent with the brand’s message. Triggering strong emotions with the target customer. Involving all employees in the brand’s promotion. Altering the campaign concerning latest trends. Staying aware of the competition. Competition awareness, which is an integral part of branding, is precisely what brings this concept close to positioning. A consistent branding strategy will get your target audience to develop positive impressions about your product/service and company. This will add value to whatever you are selling, so you will be able to charge more. A strong brand will justify the price, just like Estée Lauder can easily sell facial creams at a higher rate than the one random company sets, even if this unpopular company uses similar ingredients. Estée’s consistent and robust strategy built a powerful brand equity. The customers are willing to pay the higher price. Most of them do not even bother experimenting with other brands since they know they will get what they expect from this one. The added value comes not only from perceived quality but through emotional attachment as well. This luxury cosmetics brand, for example, associates its products with Hollywood stars and beautiful people. It is not just the cream that sells the cream. It is also its status. If a branding strategy helps you get a higher status for your brand, it is clear why it is so essential for the development of your brand. It would be crazy not to invest in it. For the process of positioning to start, you need a product or service that you are going to place. Through these efforts, you are going to manage the way your users perceive your brand. You will imply that they cannot get that experience from competitive offers. In some cases, the company can decide to start a new positioning campaign for an already existing brand. 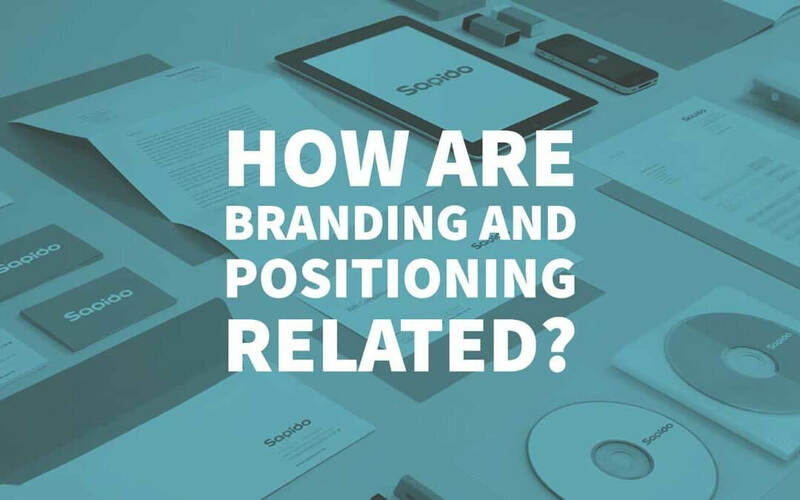 In most cases, however, the positioning process comes before branding. Reebok, for example, was already an established name when it started shifting its brand positioning strategy. This company had a hard time to convince its target audience that it is a better choice than Nike and Adidas. After the exclusive deal with CrossFit, Reebok’s positioning strategy was reinvented. It started developing its niche market, with customers who would pick this brand before any other option on the market. Effective positioning is about creating a unique emotional benefit that makes your brand different from the competition. Creating a brand positioning statement. Comparing the brand to the competition to identify its uniqueness. Analyzing the position of competitors. Developing a unique positioning strategy. Implementing the plan and testing its effectiveness. As you can see, this is a different process from the one you undertake for branding. Instead of being focused solely on your users and their experience with the product, you are focused on the competition and finding ways to rank higher. In its essence, positioning is much more than identifying and improving your position in the market. It is also about seeing how your product or service is significant and encouraging to the niche market. It is also about making your offer sustainable, so you can continuously deliver it and beat the competition across all points of contact with the customer. With that, your offer will occupy a distinctive place and value in the mind of your target customer. 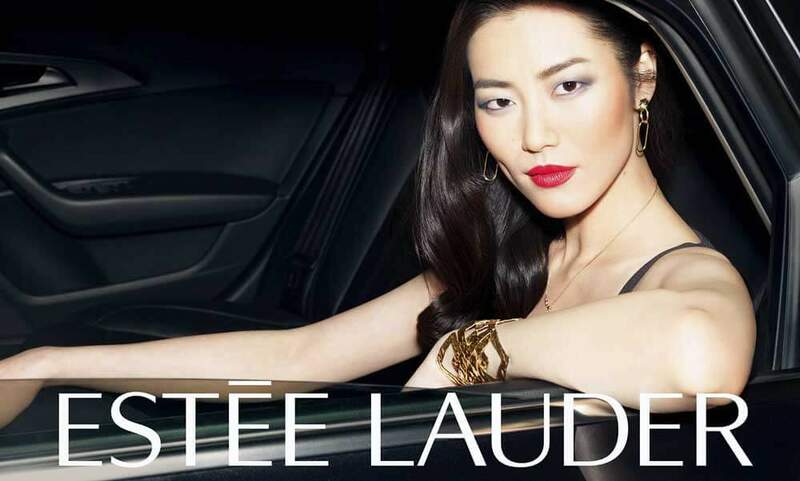 Let’s take Estée Lauder as an example again. It is not just a brand. It is a brand that its target audience prefers among all competitive offers. It is evident that the creators of the positioning strategy have identified and determined points of comparison and contrast with other brands. Then, they developed a compelling brand promise, and they gave us reasons to believe it. That is why the target audience chooses this brand over competitive offers. 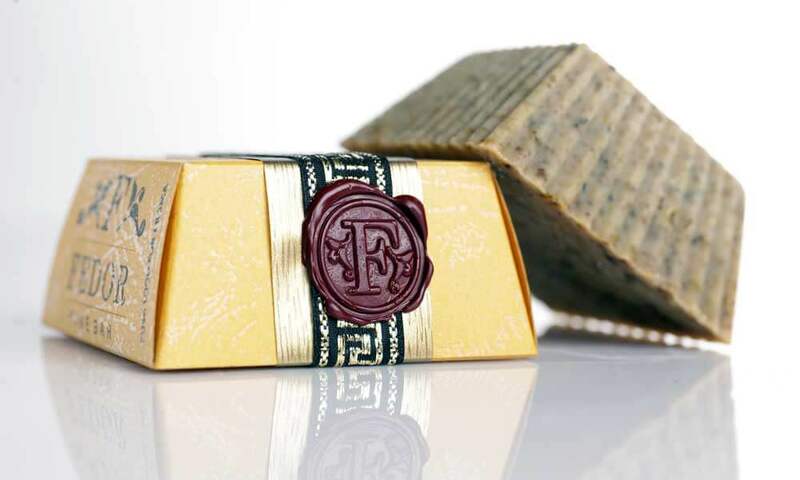 I recently came across a compelling new brand: Fedor. It is a small family business focused on producing all-natural shaving products and soaps. You will see an excellent positioning strategy all over its website and social media profiles. We can see how these products compare to the competition and we know believable reasons why we should choose them. Without such a strategy, this would be yet another small business from a country most of us have never heard of. Thanks to the smart positioning, however, the brand is an international success. Brand Positioning is not only important. It is an absolute necessity! When you start offering a product or a service, you have to claim your spot in the industry. Otherwise, you will just get lost in the crowd. Branding focuses on a user’s reaction to using the product, and Positioning focuses on a specific benefit that sets the brand above the competition. 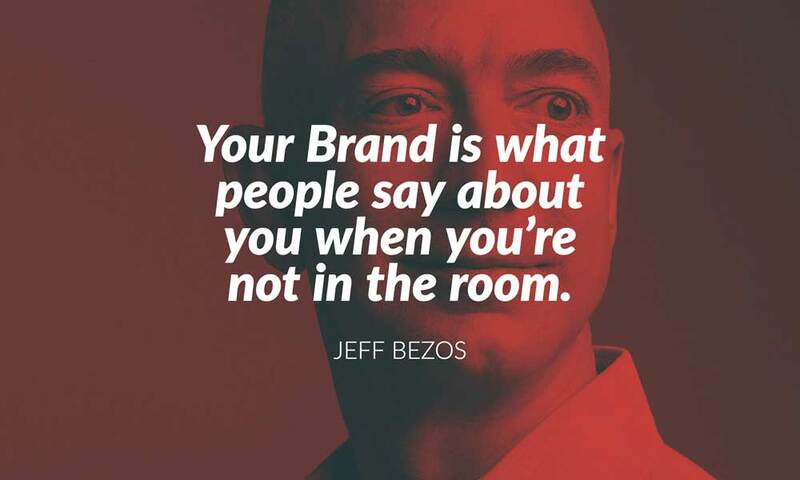 With this logic, you need an establish a strong brand before you start the positioning. In reality, however, these processes are closely intertwined. Great positioning will help you establish a stronger brand, and great branding will help you set up a position. If you start with the positioning strategy, you will lure your market to the brand. With effective branding, your company will stay profitable because its users will be willing to pay the price you ask for. Through the positioning process, you are implying that the user cannot get your brand’s experience from competitive offerings. Let’s examine Reebok’s campaign again. First of all, it repositioned itself. Instead of competing with Nike, Adidas, and other brands in the way it did before, it found a unique market to position itself on – CrossFit. Then, Reebok came out with a new logo, which reflects this change. Reebok also started a new marketing campaign, based on consumer-focused events and influencer marketing. That is positioning and branding combined. Here’s an interesting fact for you: the positioning will occur whether or not you develop a proactive positioning campaign. Every brand has its position in the market. However, this position will not be impressive if you are not working on it. If you take an intelligent and proactive approach, you can influence the way your target customers rank your brand among all that competition. Branding and positioning have few elements in common. When creating a logo design, for example, the graphic designer has to convey both the position and the emotional appeal of the brand. When creating a marketing campaign, you will get content that combines both these concepts. An owner of a new business has to identify the brand image they want, as well as the position they want to hold in the marketplace. If you first identify the factors that make your business different from the competition (in other words – you position it), it will be easier to build a strong brand on that foundation. 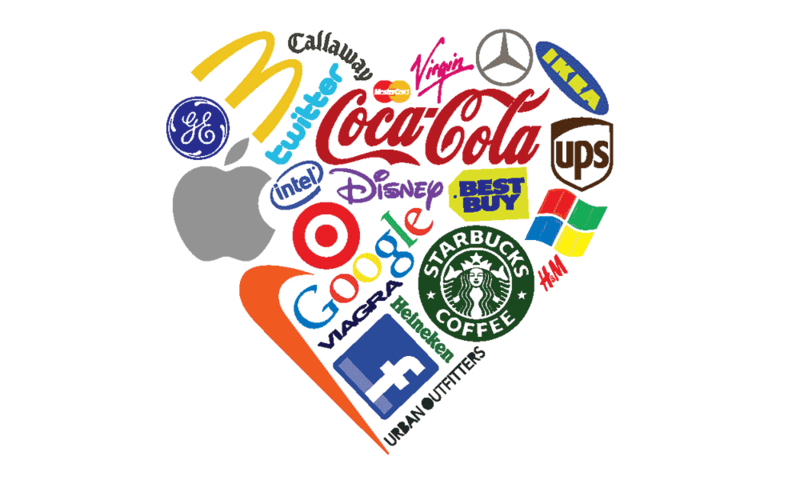 It takes good brands to succeed in today’s chaotic, fast-moving, competitive marketplace. Marketers are confronted with, and their organisations are contributing to, an age of sameness, where products and services are virtually indistinguishable. The result is that customers are commoditising categories and discriminating principally on price. Offering more and enhanced features is not enough to win customers and create loyalty. It is high time to move beyond product marketing to embrace branding and positioning. COMPETITIVE POSITIONING – BEST PRACTICES FOR CREATING BRAND LOYALTY empowers marketing managers by sharing proven principles, insights from leading marketing practitioners, practical tools, and real-world examples, all of which will help you to successfully build your brand a brand that will connect emotionally with the heart, and remain uppermost in your customer’s minds. Step by step, you will learn best practices that will enable you to develop a competitive positioning. Author Bio: Over the years, William has worked for a variety of marketing companies. He specialises mostly in visual marketing and is often tasked with teaching new staff how to market visually in an online world that is dominated by social media and fake news on Facebook and CNN. William also gives lectures on visual marketing in an online world too.